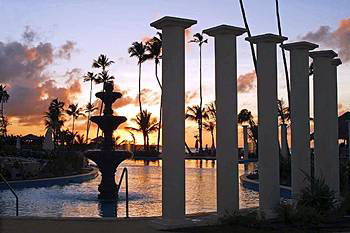 Enjoy a 4 Days and 3 Nights Stay in a Bedroom Villa at the Grand Melia Golf Resort for this Valentine’s Day Puerto Rico Vacation for as little as $199! 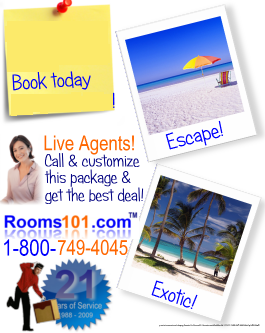 Rooms101.com has the best Five-Star Puerto Rico and Luxury Caribbean vacation package deals! 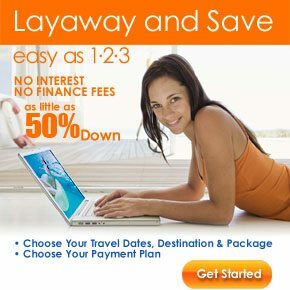 Layaway this vacation and Book now!CLICK HERE for Vacation Layaway details. 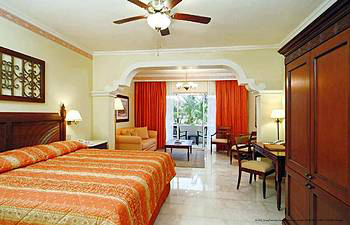 CLICK HERE to reserve your discount Puerto Rico vacation! 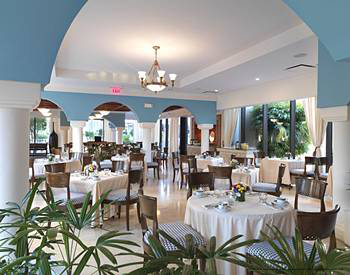 Gran Meliá® Puerto Rico features a central cluster of open-air, high-ceilinged pavilions housing restaurants, lounges, and public areas bordered by fountain ponds. 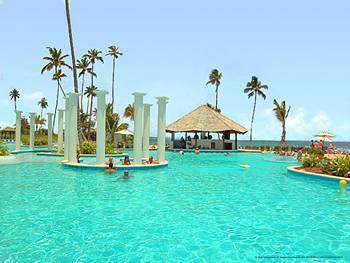 Measuring 335 feet, a lagoon-style pool extends along the oceanfront and includes jetted sections and a swimup bar. A children’s pool is adjacent. Royal Service guests have their own adults-only pool. 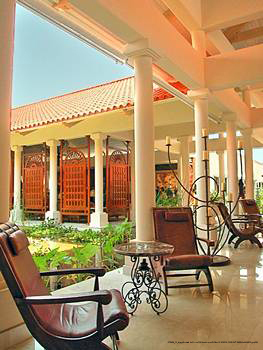 Pool sundecks feature Balinese-style platform lounge beds with wood-shingle roofs available for rent (surcharge). An adjacent country club with two 18-hole Tom Kite championship courses offers discounts to guests. 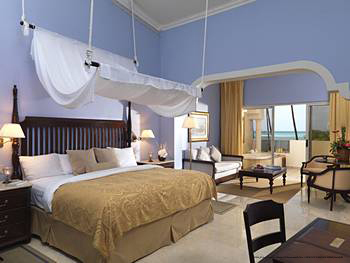 Gran Meliá® Puerto Rico offers 462 junior suites with furnished balconies or ground-floor terraces. The suites are in 20 two-story buildings (no elevators). 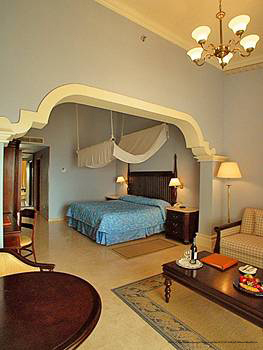 Decor includes mahogany furniture, marble flooring with rugs, and red-and-tan marble bathrooms. 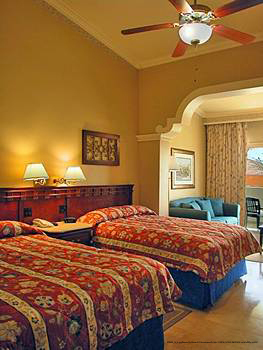 Beds feature triple sheeting and pillowtop mattresses. 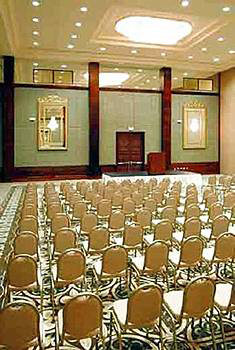 Sitting areas with chandeliers are set off by archways and furnished with sofa beds, coffee tables, and two-chair dining sets. Complimentary high-speed Internet access is available in some rooms (guests must bring their own cables or purchase them from the resort). Compact refrigerators are stocked with water and soft drinks (surcharge). 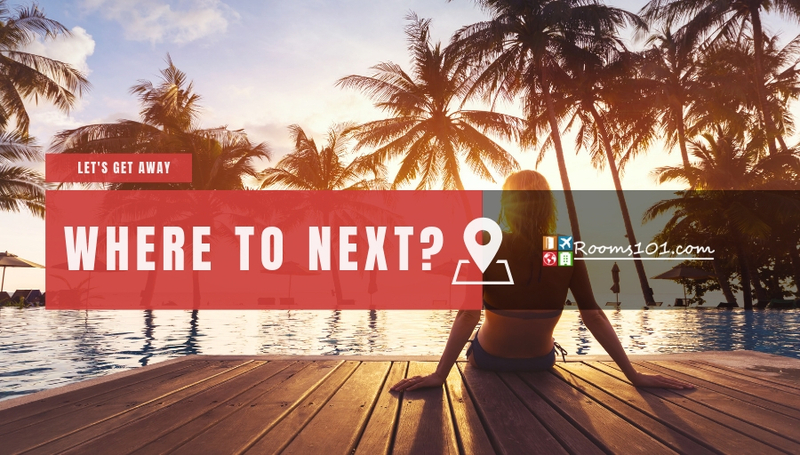 Smoking and nonsmoking rooms available. 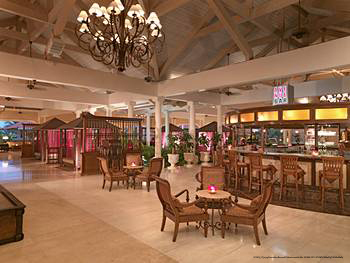 Guests can enjoy an array of activities at Gran Melia® Puerto Rico. Daytime activities include darts, tennis, ping-pong, board games, bingo, water aerobics, volleyball, and meringue and salsa lessons. Non-motorized water sports, such as kayaking, windsurfing and paddle boating, are available (surcharge). A 1 mile beach fringes the peninsula, with about 875 yds in front of the resort. The pebbly beach is bordered by small boulders protecting sunbathing areas. Offshore reefs block ocean swells, leaving water calm in most weather. Adjacent to the resort, the Trump International® Golf Club Puerto Rico features two championship courses designed by Tom Kite. 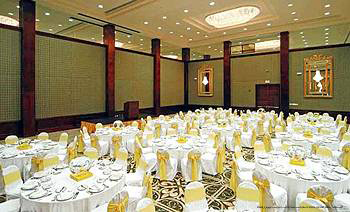 Resort guests receive a discount for play.